Are you an event planner or corporate meeting planner in charge of planning your next corporate event or business meeting? 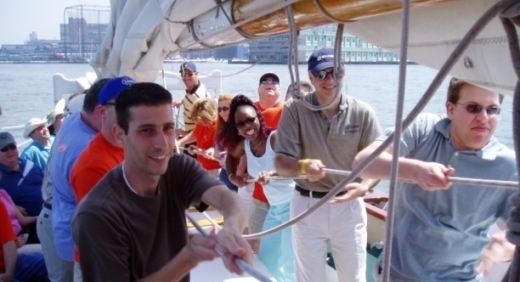 Are you looking for the perfect corporate event venue in the New York City area? 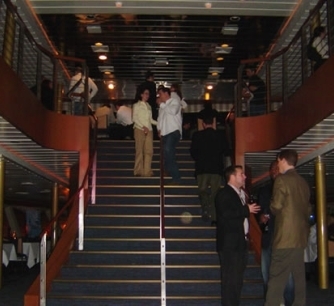 Be a company hero by booking a unique corporate event on a cruise yacht. 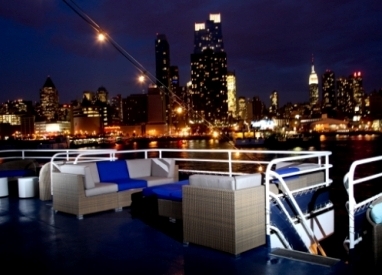 As an event planner or corporate meeting planner in charge of planning your corporate events or business meetings in the perfect corporate event venue in the New York City area, show your discriminating taste by making Smooth Sailing Celebrations your first choice in planning your company event in a unique corporate event setting: a private luxury yacht. Our award-winning customer service saves you valuable time, energy and money because we recommend only the yachts that best suit your event needs from our impressive fleet of over 45 yachts - and then we work directly with the carefully selected yacht company on your behalf. Our clients count on our reliable expertise every time. We’re so sure that you’ll be impressed by the special ambiance found only on the water that we encourage personal site inspections of the yachts. We know that, once you get a sense of the fun and festive atmosphere of these luxurious yachts, you’ll understand why so many of our clients become repeat customers year after year. Professional chefs tend to your palate with first-class menus and cuisine for every type of business meeting or business function including banquets, brunch, cocktail receptions, formal plated dining, dinner/dance cruises, lavish buffets and luncheons. 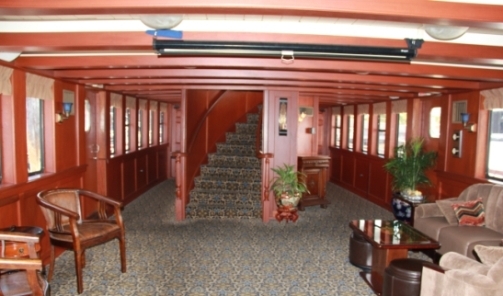 Most chefs on our recommended yachts are trained at the Culinary Institute of America or the French Culinary Institute. Experience our excellent customer service for yourself when planning your next corporate event or business meeting. One call to us today will allow us to make your company event a completely satisfying and stress-free experience while getting you rave reviews from your impressed attendees. Our solid reputation over the last 17 years is built on making you look good.